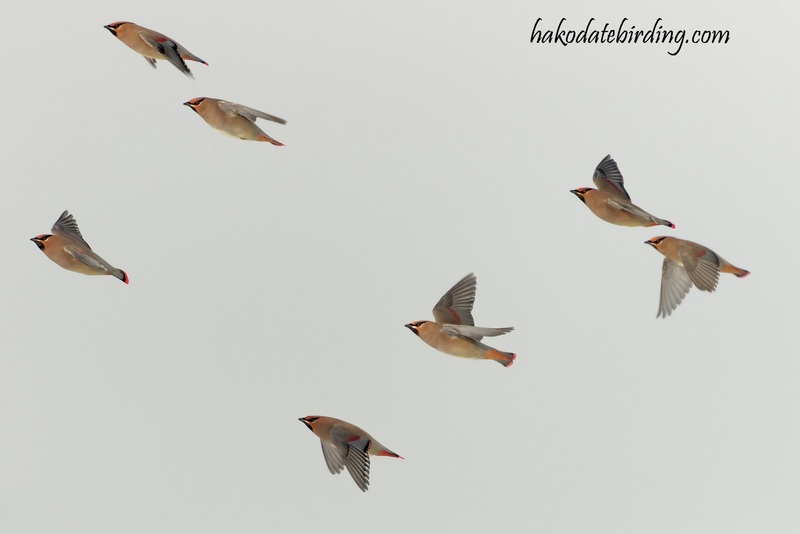 There were still a few but not as many as last week. 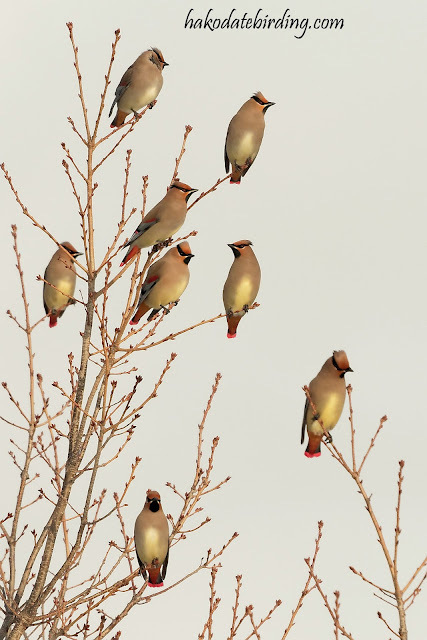 Hello Stuart! 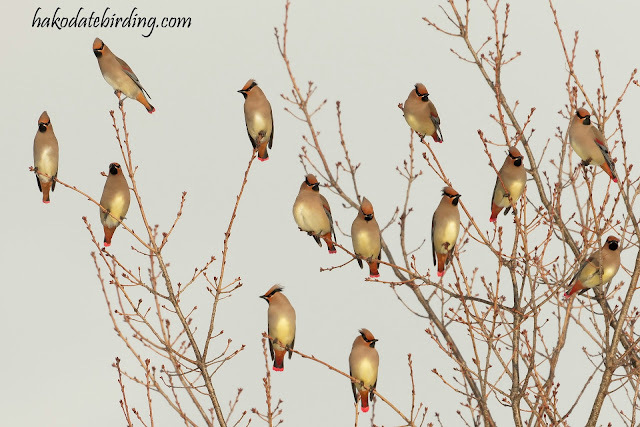 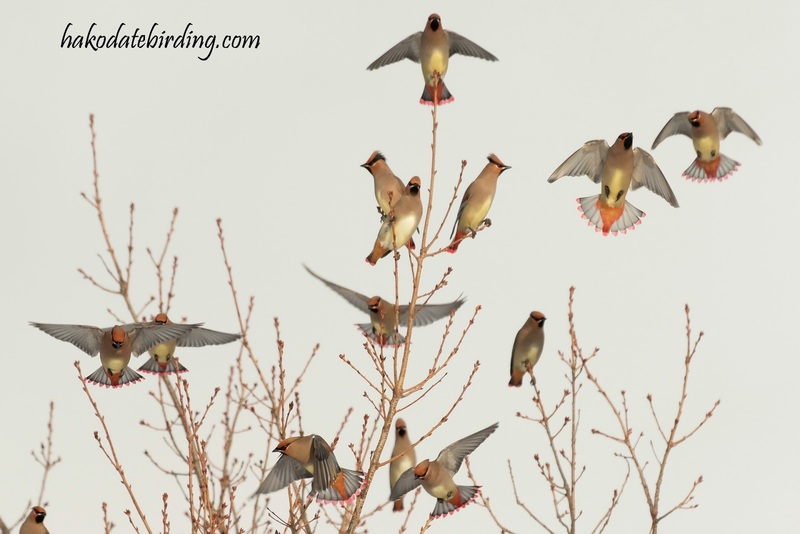 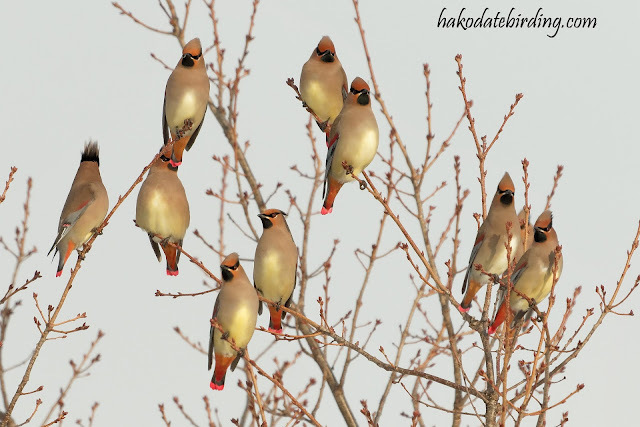 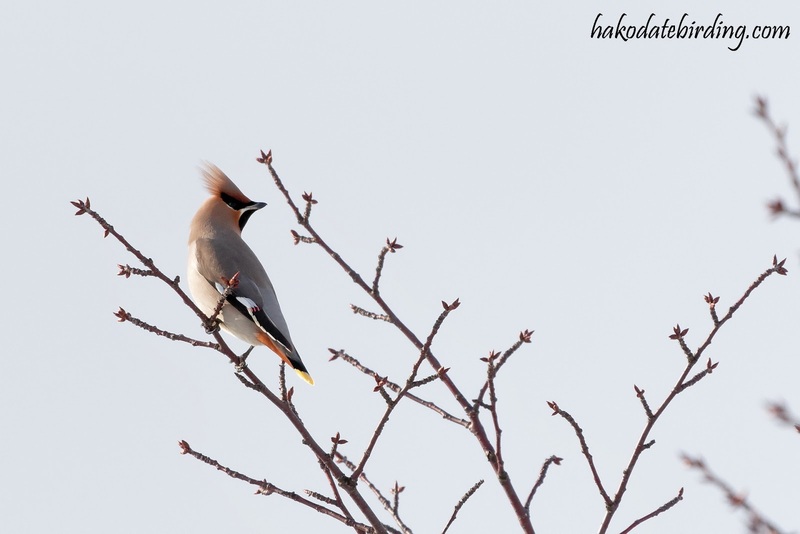 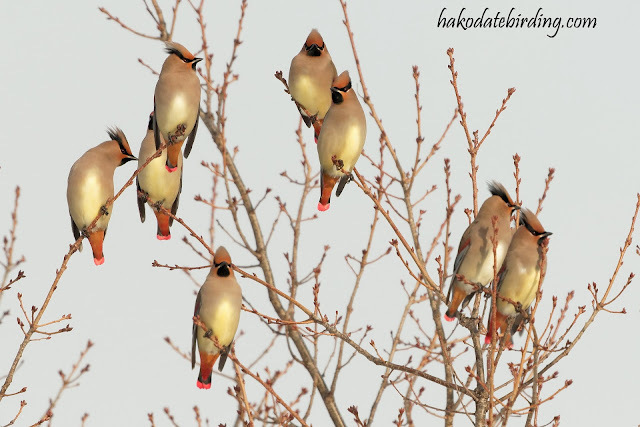 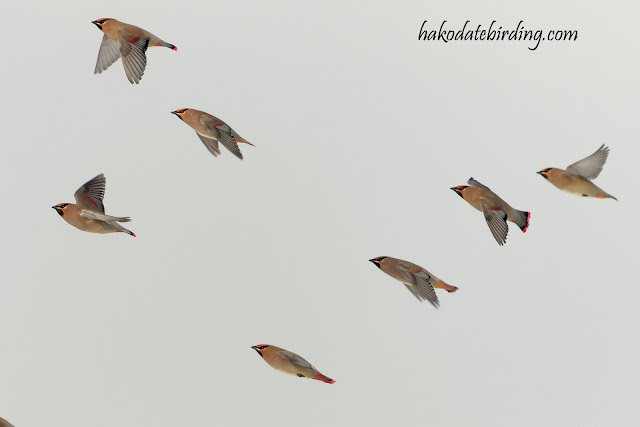 :) Just beautiful pictures of the Waxwings. In a way your images remind me of Japanese paintings. 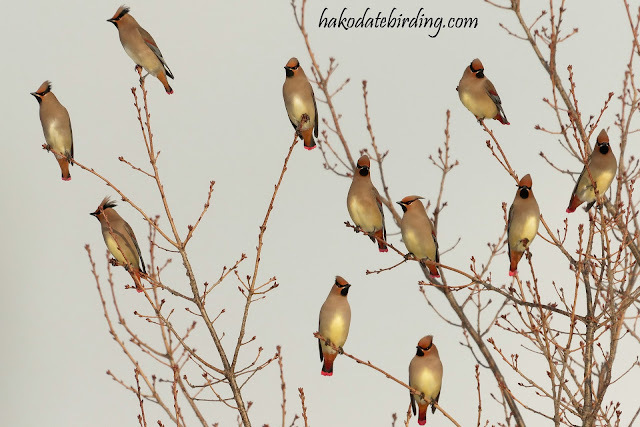 How lucky you are to see so many of these lovely birds. WIFs are a superior form of BIFs ! 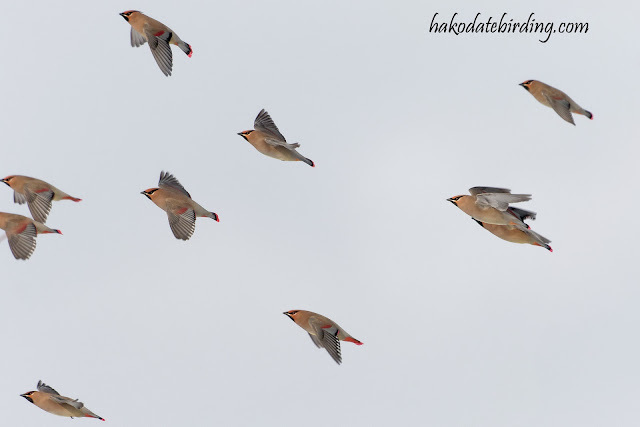 One day I'll take a Sociable-Plover-in-flight pic-a 'Splif(f)'.